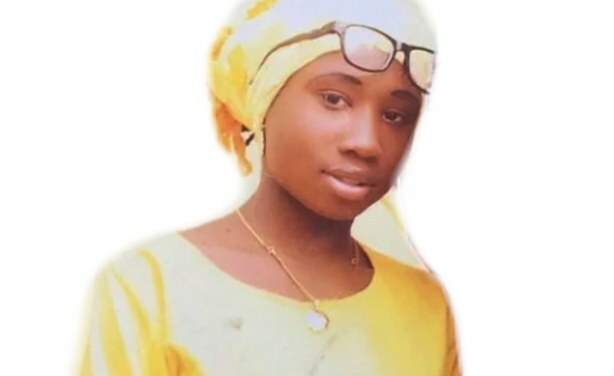 What Will Happen to Leah Sharibu as Boko Haram Deadline Expires? 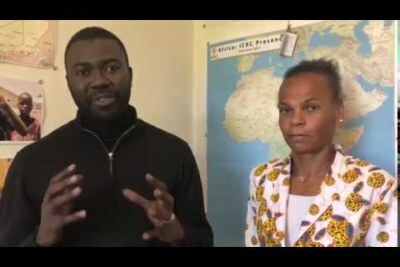 The militant group has killed two aid workers following the failure of the government to meet some of their demands. The group threatened to kill civilians still in detention, including 15-year-old Leah Sharibu who was abducted in February from her school in the town of Dapchi. Nigeria: Where Is Leah Sharibu?